The STYLEtti offers you fashion, style, and beauty inspiration from the three of us to you. check out outfits of editors at the STYLEtti. Since founding the STYLEtti, I’m grateful to have met and collaborated with amazing and wonderful people. It’s been awesome blogging about style, beauty, and fashion tips with Liliya Anisimova and Julia Berezina. Now it’s time for a new chapter. 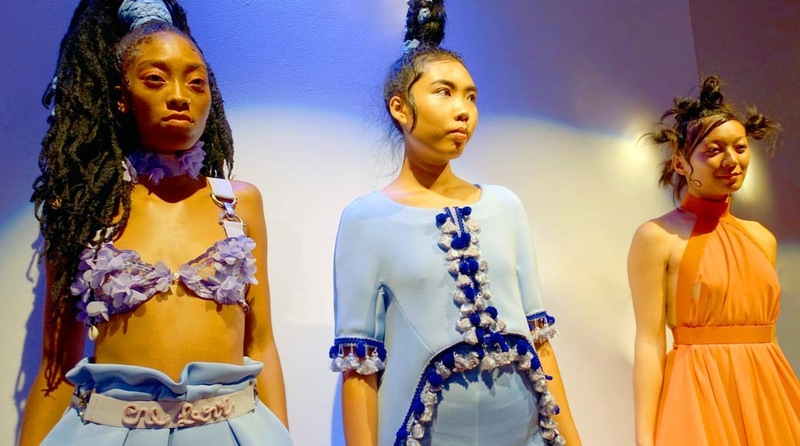 Layana Aguilar’s SS18 collection was definitely one of the highlights of New York Fashion Week.